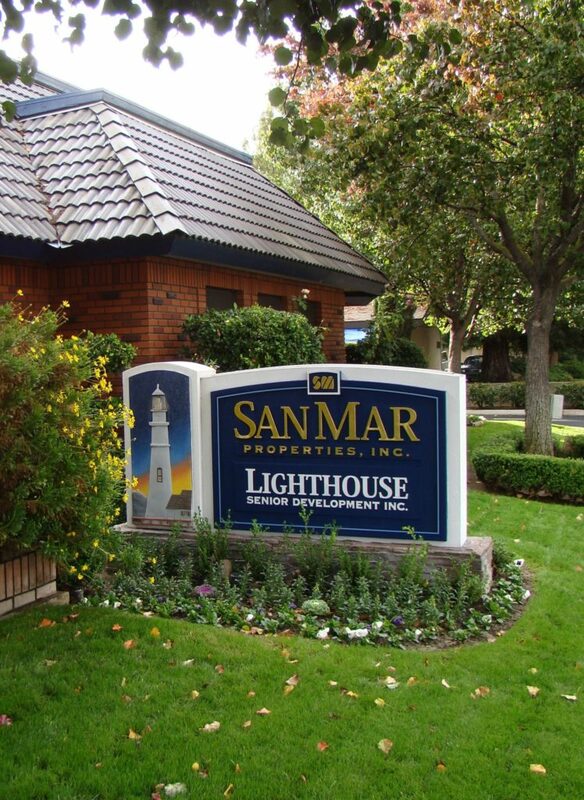 SAN MAR Properties, Inc. was created in 1981 by Marc A. and Sandra Wilson. With a commitment to each individual owner’s goals and objectives, SAN MAR provides reliable teams to effectively and efficiently manage other people’s investments as if they were their own. Professional, hands-on service, along with extensive experience and knowledge of California’s Central Valley housing and rental market, has made SAN MAR one of Fresno’s premier providers of all aspects of real estate services. SAN MAR specializes in the management of multi-family communities, commercial, single-family properties, and residential real estate sales. Our philosophy is “We Manage to Make You Money,” and everything we do is dedicated towards that goal. We believe in teamwork, knowledge sharing, customer relationship management and having the right people in the right place. We are committed to two-way communication and the sharing of information and believe that aligning the owner’s interests with our management requires an embraced vision, shared key values, defined strategies, and a common purpose. With 25 years experience in Property Management, an experienced staff, and state of the art computer and bookkeeping systems, you can turn to SAN MAR for all your management needs. The SAN MAR Properties motto “Sincere Pride in the Service We Provide” says it all. At SAN MAR, we believe that success is the result of hard work, an aggressive style, and a demand for excellence. We put our commitment to each individual owner’s goals and objectives above all else. Our team consists of approximately 70 employees, including Real Estate Agents, Property Supervisors, Resident Managers, Leasing Consultants, Maintenance and Custodial Personnel and Administrative Office Staff. SAN MAR is a BBB (Better Business Bureau) Accredited Business with an A+ rating, and is a member of the Fresno Association of Realtors and the National Association of Realtors, the California Apartment Association (CAA), and the Institute of Real Estate Management (IREM).